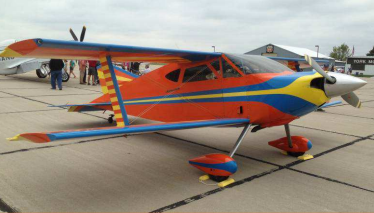 The 2019 Nebraska State Fly-In will be at Gordon Municipal Airport (GRN) on Saturday, June 1. There will be a number of displays, vendors, and other entertainment. For more information and to view a flyer on the event, click here to visit the Nebraska Aviation Council. This was written by admin. Posted on Saturday, April 6, 2019, at 9:27 am. 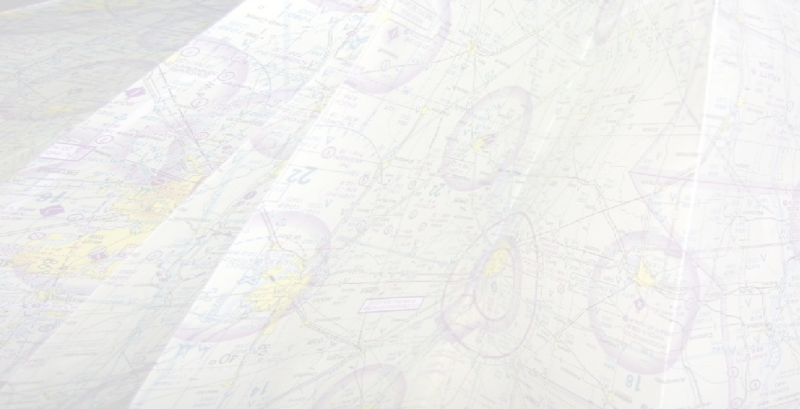 Filed under EAA 569 News. Bookmark the permalink. Follow comments here with the RSS feed. Comments are closed, but you can leave a trackback.